Until recently, Smashwords "shipped" new book releases, new book updates and metadata updates to Smashwords retailers (Apple iBookstore, Barnes & Noble, Kobo, Sony, Diesel, Baker & Taylor, etc) on a once-weekly basis. As promised in December, in the last couple weeks we've begun increasing shipment frequency for the retailers that can support it. About one week ago, we began doing once-per-day shipments of new Premium Catalog titles and metadata updates to Kobo. This means you can make a price change at Smashwords today, and it'll be reflected at Kobo likely within a day or two. Today, we pushed the envelope even further by commencing near-real-time shipments to the Apple iBookstore. This means you can change a price from your Smashwords Dashboard and the new price, in multiple currencies, will reflect across Apple's 32 iBookstores, often within an hour of your change. Price updates will appear the fastest, especially at Apple. New book deliveries or other book updates are subject to processing times at each individual retailer. The holy grail - which won't be achievable anytime soon - is true real-time or near-real-time updates across all retailers from your Smashwords Dashboard. It's the direction we'll always drive toward. 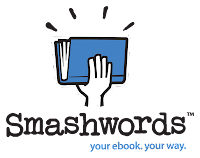 We know Smashwords authors and publishers appreciate the power, convenience and time-savings possible when they can centrally manage all aspects of their ebooks from the Smashwords Dashboard. Faster deliveries mean faster time-to-market, and greater control over metadata and promotions. These faster shipments are made possible by a development initiative here at Smashwords that has been underway for many months. It's also made possible by the great work of our retail partners who share our same commitment of putting the power of publishing in your hands. In the months ahead, we hope to increase shipment frequency at other retailers once they give us the green light. Our new shipment systems are technically capable of shipping real-time. 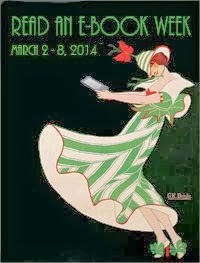 In the old world of publishing it took a book 12-18 months (or longer) to reach market. In this new world, authors, publishers and literary agents we serve want faster time-to-market, and more control. On a related topic, we're increasing staffing in our vetting team to enable faster Premium Catalog approvals (we're backlogged now). Ian, the latest member of our vetting team, starts Wednesday. 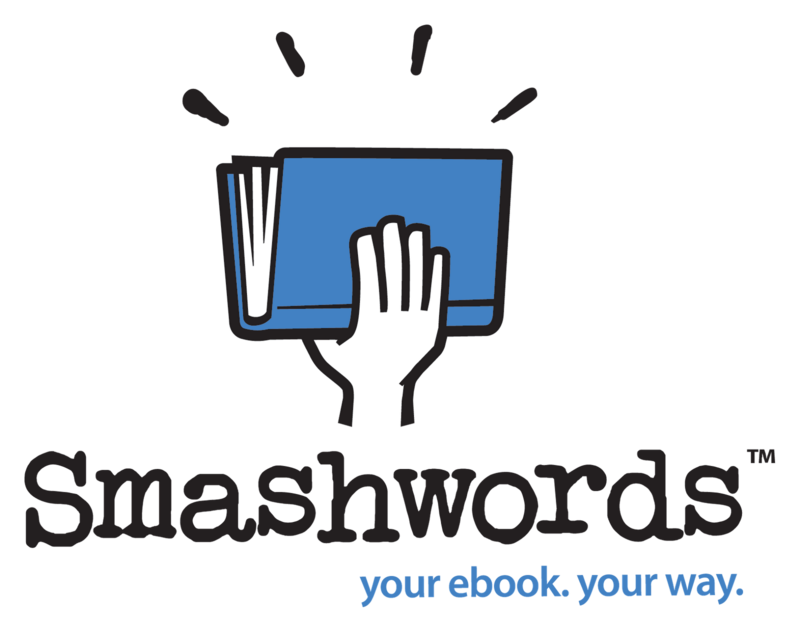 My thanks to the 44,000 authors, publishers and literary agents around the world who use Smashwords to publish and distribute over 125,000 titles. With your support, today's exciting development is just the latest of many new developments to come at Smashwords in the months and years ahead. If you haven't yet partnered with Smashwords, visit our How to Publish and Distribute with Smashwords page to learn how to reach more global readers. Excellent! Thanks Mark and Smashwords. This is good news. This makes it easier for authors to do seasonal promotion stuff. I created special valentine covers for some of my stories, but was afraid to post them through Smashwords because by the time they would reach the retailers, Valentines would be way over. So I hope this applies to covers and everything else. That was less of a big deal before I had iPad readers, but now people are emailing and asking why it's taking 6-8 weeks for my new releases to show up in the Apple Store when everyone at B&N and Amazon was able to get them on Day 1. I give them the Smashwords book link and mention the Kindle app, but I'm sure these folks would rather just one-click from Apple. Mark - you and your team are great, always helpful and willing to communicate when there are bugs in the system. This is good news. In the past, delays in seeing pricing changes and new marketing images could be frustrating. Thanks, and keep up the good work. It has been so great to see the new changes to Smashwords. Thanks so much Mark for all the enhancements you are making to SW. The enhancements are indeed welcome. However I have two books that have been hung up reaching Apple (where I have my most sales) since February 2012. Both were "reshipped" last week, so I hope to see them on Apple soon. Great news! Any chance of faster data going the other way, i.e., sales figures being reported from Apple more often? 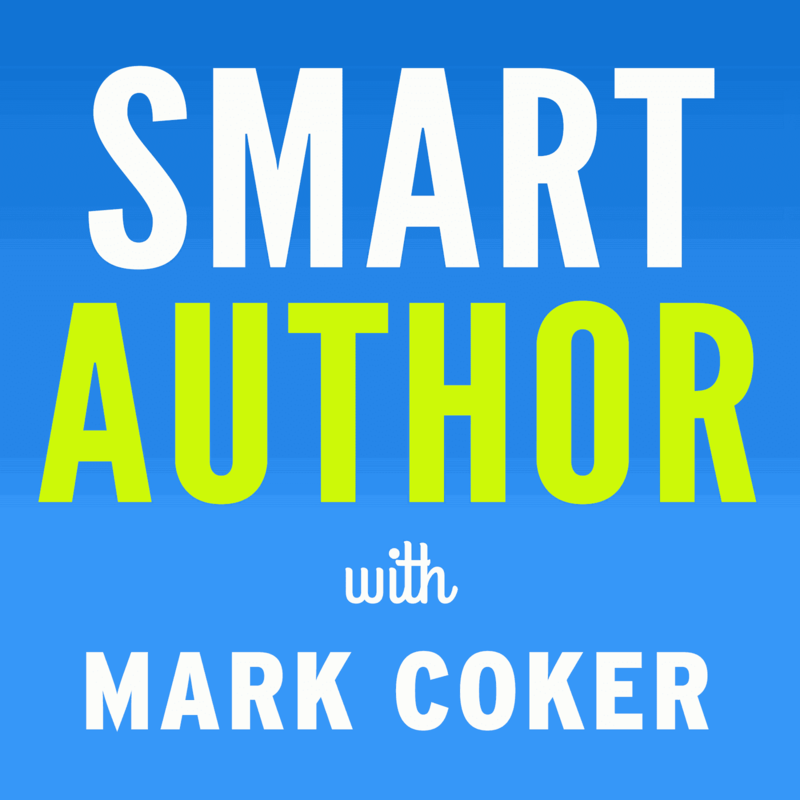 Great work, Mark, on making Smashwords the best ebook distribution system for authors. How about adding a Page Length text box in the metadata area of the settings page so ebooks on Apple can have the correct Page Length information? Price changing faster is good, but boy, will I be glad to see faster times getting into the Premium Catalog--I assume the faster shipping holds for these as well. Wish there was a "fast track" for works that required a minor tweak (after waiting over 2 weeks in the "no auto-vetter errors; awaiting review" queue). One silly font glitch and it's back to the end of the line. So far your record for sales and fast deliveries exceeds Amazon's, and I am gratified to know that Barnes & Noble and Kobo are rapidly catching up with Kindle. Kindle sales have been miserable. You have proved your commitment to good service to authors and publishers and I thank you for that. Keep on truckin'! I noticed the speed-up with Apple recently when a price change went through in something like an hour - very impressive. This is all a welcome development. However, and I hope this is taken as constructive criticism, the real issue with the partner sites right now is correct categorization of books. My titles never seem to go into the right category - neither the one I choose on Smashwords nor anything resembling it. I have one historical novel classified as Maps & Letters on Barnes & Noble (and the others aren't much better) and one self-publishing how to classified as Business Education on Apple. Is there anything on the horizon to improve categorization? Is there any way currently to have categories fixed on partner sites (and I believe it's an issue with all of them)? Always glad to see upgrades on delivery, approvals in Premium catalog, and shipping dates. So glad you're adding to your staff to speed things along. Keep up the great work you've been doing of all of us. I've had issues with both my book and my short story not showing up in the Apple store until AFTER I contacted Smashwords to ask why it had been at least a month (or more) since the book/story was approved by Smashwords for the Premium plan. I shouldn't have to do follow-up for this, I'm thinking. This is great news, and a step in the right direction, but I would rather see faster approval of the books by Smashwords. My previous three books have all taken over 2 weeks to get vetted by your team, and then I've had to wait a further 2-6 weeks for them to appear at retailers. It's so frustrating that I'm actually talking to other aggregators now and thinking of taking my business elsewhere, or at least removing a portion of my books to test with them. You talk about offering your books through every retailer so you reach the widest audience, but when it takes a book 8 weeks to show up on Barnes and Noble through Smashwords, it completely goes against what you're telling us we should do. Imagine how frustrated my Nook readers are when they have to wait 8 weeks to get the book, and everyone using Kindle is reading it on release day! Hi all, thanks for your comments. Re: vetting times, we're working on it and know we need to eliminate the backlog, which is why I mentioned it in this post and have been talking about it at Site Updates. With the increased staffing (we're not done hiring yet), you should see slow steady improvement in the weeks ahead as we work to back to faster approvals. The vetting process is separate from the shipping process. Vetting is a manual human activity, so we scale it by adding people. The shipment process an automated technology process, so we were able to improve this by throwing technology at the problem. The faster shipments shave 1-5 days off the time for your book to reach retailer shelves, so it's one of many steps we're taking. We completely appreciate it's so frustrating to wait even a few extra days, which is why we'll continue to attack this from all angles, including working with our retail partners to speed things on their ends. @Ted, we'll consider it. thanks. @Lindsay, we have an allergic aversion to taking money from authors, which is why we don't offer paid services and we'll always try to explore other options first. We'd rather solve this for everyone all at once, rather than making faster service only available to those who can afford it. @DavidG: Last year we updated our categorization system to the latest (2011) BISAC standard, and added hundreds (thousands?) of new categorizations. A situation such as yours is either due to a bad mapping (error on our end) or a retailer glitch. We'll investigate. @AnnaRose: Apple has instituted it's own manual review process on all titles from every publisher, distributor and direct author, so even after we ship books to them there's a wait time. They're working to eliminate the lag on their end. In the past, the extra review was only for erotica. Now's it's everything. @Felicity, I hear you. Things will get faster. Thanks for the reply. If you are correctly transmitting the BISAC codes to the retailers, I suspect the problem is more fundamental. Namely, while the retailers may use BISAC codes internally, they don't seem to use the same categories on the consumer side. The categories on Barnes & Noble and Amazon are broken down quite differently to the standard BISAC set-up, and I suspect it's the same on the other retailers (but haven't checked). I suspect the problem lies in the way that the retailers map the BISAC information to their own categories. On Amazon for example, if you pick a BISAC category (from the KDP interface when uploading) that *isn't* an actual category in the Kindle Store (and there are many), then you won't be pushed into an alternate - instead you will end up in a generic category like "Non-fiction", which is essentially useless. On the other hand, there are plenty of categories in the Kindle Store and the Nook Store that don't exist as BISAC categories. The only way to get into those is by going through Customer Support (something I'm not able to do for B&N and the rest). So new to all of this and want merely to thank you, Mark and Smashwords, for all your hard work. I look forward to these new, swift changes coming. It's all good! You just have to check the listing for your book on the websites. Barnes and Noble list categories for the books. Thanks! I'm also getting problems with my categories not being correct. I have my books listed as Fiction > Romance > Fantasy and Fiction > Romance > Paranormal, and on Barnes and Noble they show up in weird non-existent categories such as "Mapped Romance" or Contemporary Romance or Other Romance Categories, rather than the Paranormal Romance cat. I've double checked the books in my dashboard to verify the categories I chose, so presume this is a metadata or B&N interpretation problem. The only one of my books I've checked that is right, is Vampire for Christmas, a freebie. @Mark- Thanks for the update regarding Apple's new manual vetting. Perhaps you should update the channel manager page to reflect this new reality. I bet it would save you a lot of angst from authors wondering what the heck is going on. @Mark, I've been waiting since March for my latest book, Tango Girls, to appear in the iTunes AND Nook stores. I've reached out to your staff several times over the past few months, and the answers (when I've received any) have been lip service at best. I had no problem with the wait for vetting because I knew what was happening. With this issue, I feel as if I'm being ignored or dismissed. Even here, you've given non-answers to AnnaRose and Felicity who are asking the same question. Frankly, I don't believe the issue is vetting on Apple's side: AnnaRose has been waiting since February! They could have had a scribe hand-copy her book in that time. That tells me that there is some other issue going on. Is there perhaps a feedback mechanism that isn't working (e.g. Apple finds a problem, but it's never getting back to you, or to the author, so the problem never gets fixed)? I hate to air dirty laundry here, but this situation is incredibly frustrating. I wanted to go back and update my first book to let readers know about the second, but I can't do that because (a) it still isn't available where my readers want to receive it and (b) who knows if/when that update would show up anyway. I have gone from being a huge cheerleader for Smashwords to exploring other aggregators. If I'd known I was going to have to wait 3+ months anyway, I might have explored the TradPub route in the first place. I know you're busy, and I know this is a rant. I appreciate the opportunity to vent, and please feel free to contact me (or have your staff do so) if you wish to discuss this further in private. Paul, this is not a venue for support inquiries. Our support team does not provide lip service. They try to help every author the best they can until the issue is resolved. If they didn't solve your issue, please let them know so they can escalate it for you. Do you have an update on when/whether we'll be able to directly upload epub files?